Dublin (/ˈdʌblɨn/; locally /ˈdʊb(ə)lən/; Irish: Baile Átha Cliath, meaning "town of the hurdled ford", pronounced [blʲaˈklʲiə] or Áth Cliath, [aː klʲiə], occasionally Duibhlinn) is the capital and most populous city of Ireland. The English name for the city is derived from the Irish name Dubhlinn, meaning "black pool". Dublin is situated in the province of Leinster near the midpoint of Ireland's east coast, at the mouth of the River Liffey and the centre of the Dublin Region. 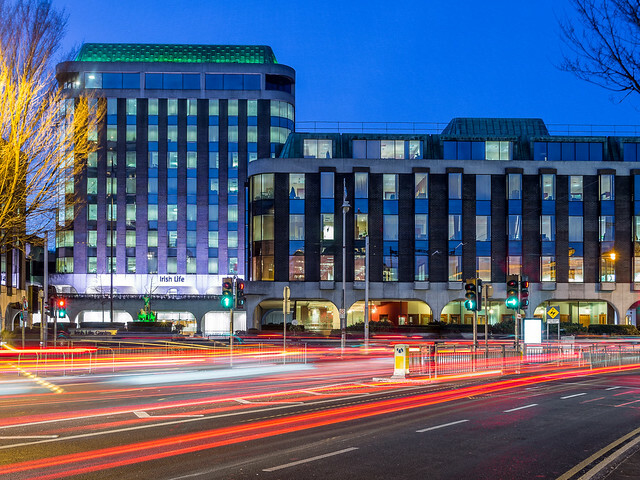 Like the cities of Cork, Limerick, Galway and Waterford, Dublin is administered separately from its respective County with its own City Council. 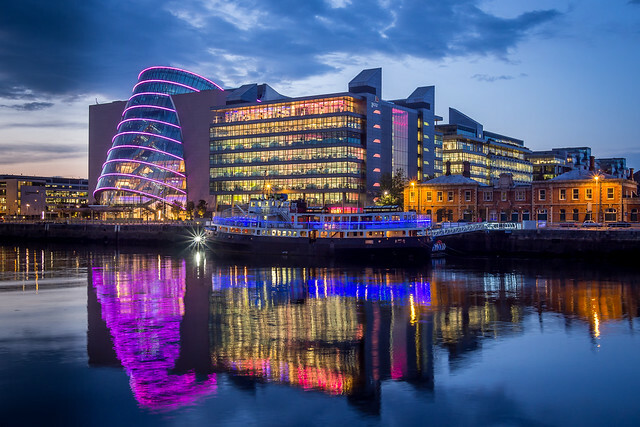 The city is listed by the Globalization and World Cities Research Network (GaWC) as a global city, with a ranking of "Alpha-", placing Dublin among the top 30 cities in the world. It is a historical and contemporary cultural centre for the country, as well as a modern centre of education, the arts, administration, economy, and industry.